Like 9Gag and other famous websites use external elements in YouTube video embedded in their website which cannot be possible without some robust coding and if you are tying to do something like that you will need to spend hundred of hours to code yourself or need to hire expensive coder to do that for you. Internet Marketers often play around stuff like that and if you are an internet marketer and willing to tweak YouTube video appearance on your blog or website and wan to put Optin Form, Social Media Icons, Buy or Subscribe button or Question inside YouTube Video embedded in your blog or website and want to show them to visitors on specific time then I have a solution for you. This WordPress Plugin will help you to create attention grabbing videos for any purpose you want including list building with attention-getting opt-in boxes, getting more shares and likes for your blog, having more people following YOU on the social networks, sending people to affiliate offers with call to action buttons, or showing Ads banners too. Traffic is lifeblood for your blog or website and after search engines social media is the way to drive traffic on your website. Search Engine also monitor social signals to rank your website or blog. 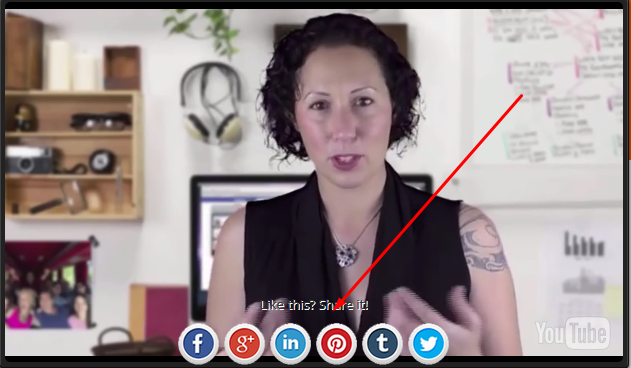 This plugin will help you to embed Social Media Button inside video embedded in your Blog or Website and induce your visitors to share you content on their social accounts. Easily do list building using any YouTube video and capture leads using any autoresponder like Aweber, Get Response, Mail Chimp etc. 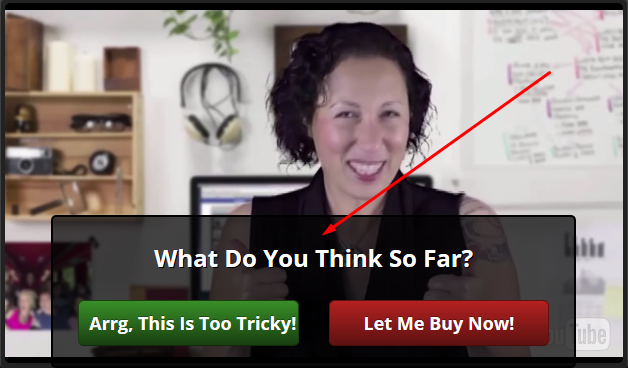 Create questions inside your video and keep your visitors engaged and lower your bounce rate and generate sales. 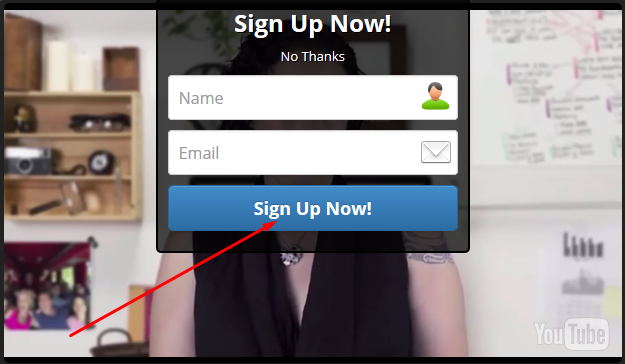 Create call to action button inside video and send your visitors to any sales page, squeeze page or any other link.